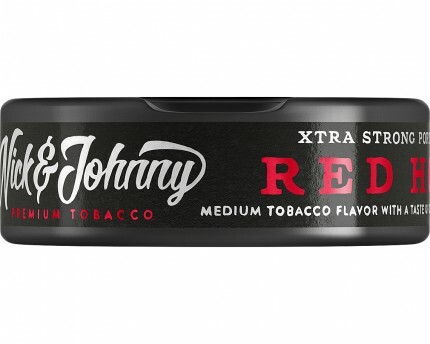 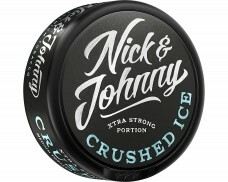 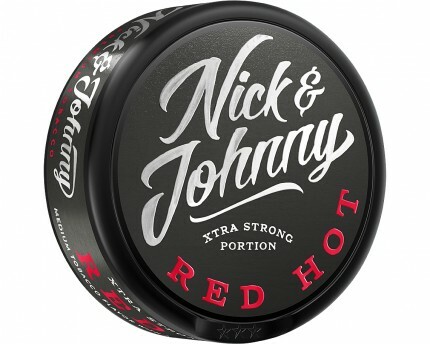 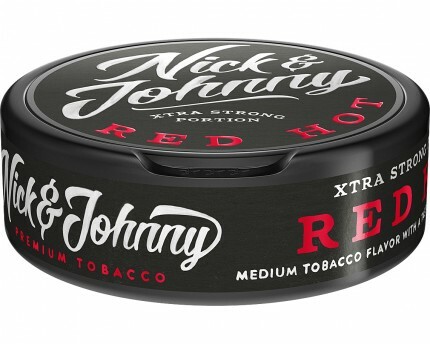 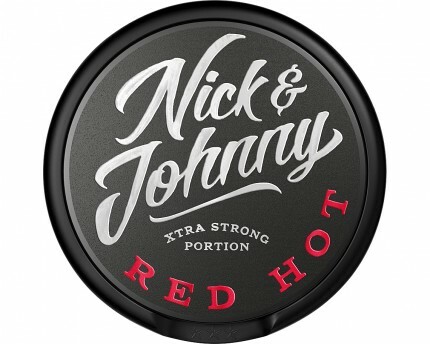 Nick & Johnny Red Hot Xtra Strong Portion (earlier Radical Red Xtra Strong Chili) has a solid tobacco character with a spicy chili flavor. 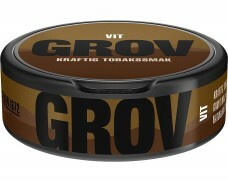 smells so good - cinnamon and tobacco. 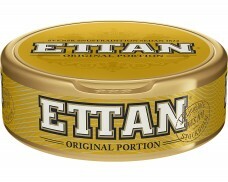 i like cinnamon so much. 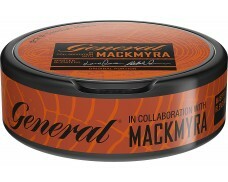 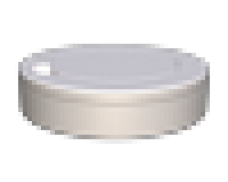 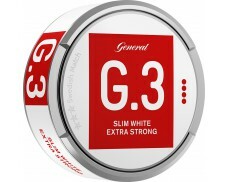 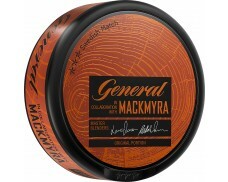 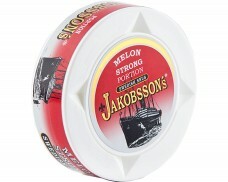 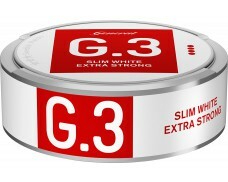 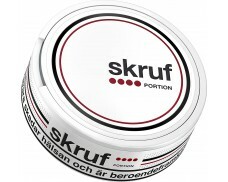 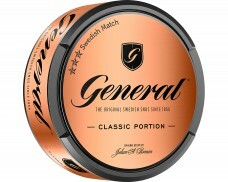 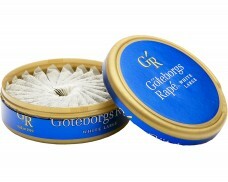 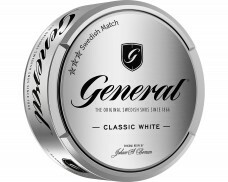 and as usual there are natural aromas in swedish match snus and skruf. 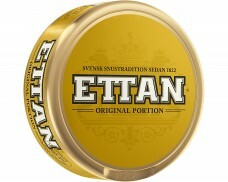 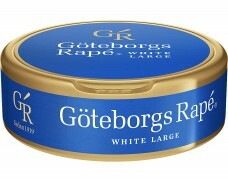 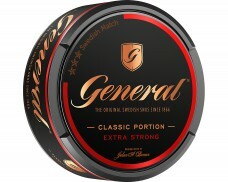 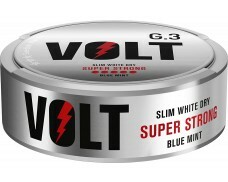 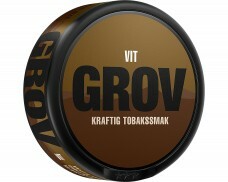 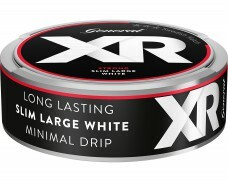 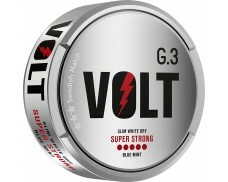 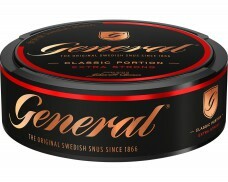 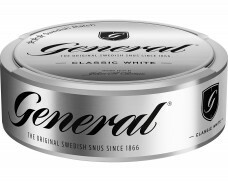 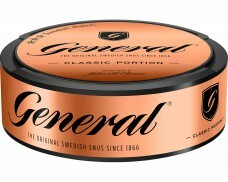 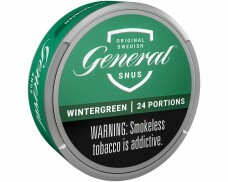 perfect smell and really good snus, but fast drip.